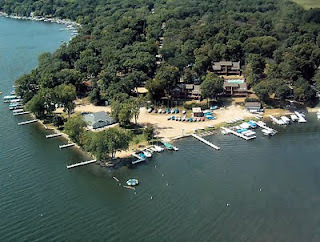 The first Delavan Lakefront sale of $1 million or more for 2011 took place yesterday. Located at 3311 South Shore Drive, this 5000 sq ft two-story sold for $1,250,000. The property came on the market in 2008 at a list price of $2.8 million and fell victim to the decline in prices that have affected the entire area. The original price of $2.8 million was very aggressive since the assessed value at the time was only $1.9 million. Had the property been properly priced, the 30% reduction in area real estate prices would put the home near its actual selling price. 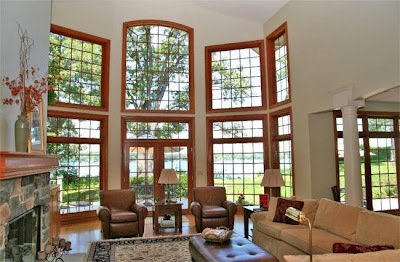 The home features 102 feet of prime South Shore frontage, a great room with soaring ceilings and a wall of window. There are five bedrooms, four baths, a lakeside office, billiard room and walk out lower level. With this sale, there have been twelve sales of Delavan lakefront properties for 2011. Price reductions on Delavan Lakefront Properties are keeping interest strong in the waterfront real estate market. 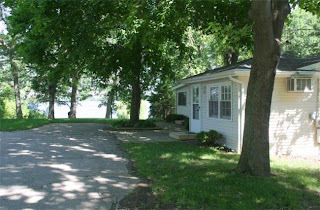 Delavan continues to see interest in lakefront properties with eleven sales to date and three more under contract. Recent price reductions include 1713 South Shore Drive, a three-bedroom ranch with 100 feet of lakefront and expansive views. This property has been reduced from $899,000 to $699,000. Another reduction is on 2229 South Shore Drive. 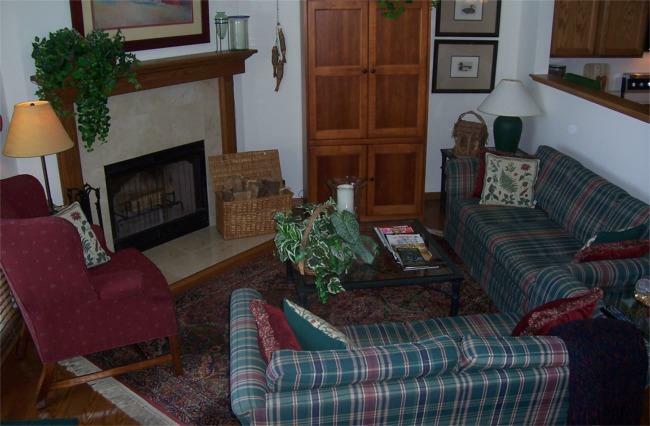 This is a five-bedroom, four-bath home with 75 feet of lakefront, large great room, screened porch, open deck and detached garage. The price was reduced from $949,000 to $899,000. Other reductions include a five-bedroom, three-bath lakefront on 50 feet of frontage reduced from $699,000 to $590,000 and a five-bedroom, four-bath home on 215 feet of frontage that was reduced from $999,000 to $799,000. The newest Delavan Lake Property is located on the outlet of Delavan Lake. This three-bedroom, three-bath waterfront property is at 2086 Lake Trail Drive and features 120 feet of private frontage, a large pier and well manicured landscaping. Tastefully decorated, this lake home offers carefree ranch living in a private subdivision where owners can be see taking leisurely strolls along the lane. All remodeled in the last few years, the home offers an open concept Great Room with patio doors to a lakefront deck, two-sided fireplace, kitchen with solid surface counters, wood floors, Sub Zero refrigerator and high end appliances. The master suite has peaceful lake views and an updated bathroom. 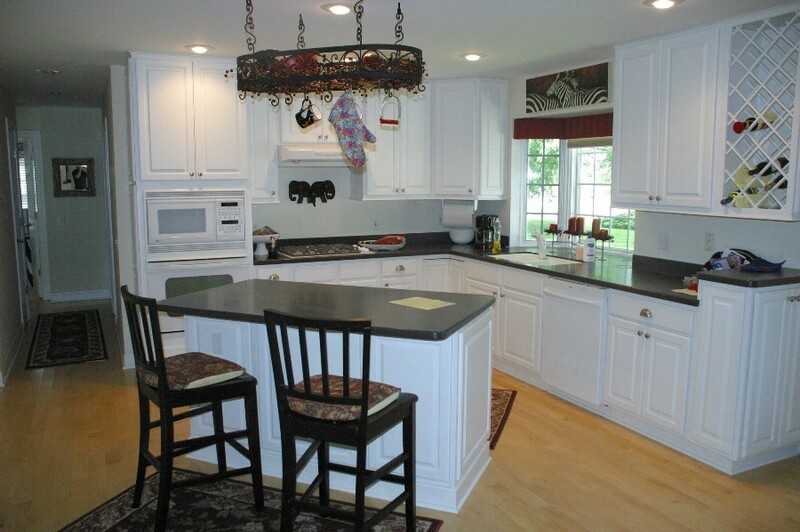 There is a laundry room, two car garage and large lake side deck for entertaining. 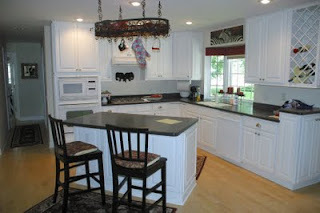 The property is listed for $435,000 with Keefe Real Estate. Sales of Delavan lakefront properties are on their fastest pace since 2007. Reduced prices have increased activity as bargain hunters are being rewarded with sharp discounts. For the first six months, there were ten lakefront properties sold and nine lake access property sold. Last year, there were nine lakefronts sold and five lake access properties sold in the first half. The lake access properties ranged from a $16,250 tear-down cottage in Delmar Subdivision to a $119,900 two-bedroom in Delmar. The lakefronts ranged from a $325,000 four-bedroom off North Shore to a $718,000 four-bedroom, three-bath home with 60 feet of frontage on Lake View Drive. Delavan Lake condominium market sales are less than half of last year’s number. There have been only four sales this year compared to 11 last year. Sales ranged from a $38,000 condo/hotel unit to a $230,000 three-bedroom Delavan Club two-story. 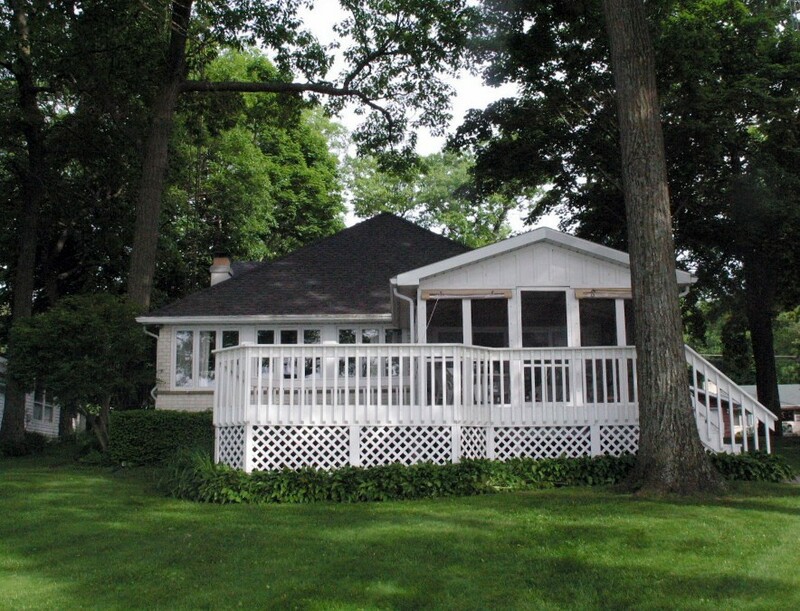 There are 109 single family homes on the market with lakefront or lake access on Delavan Lake. This is down from 111 last year. The lake access properties start at $99,900 for a small two-bedroom and increase to $595,000 for a four-bedroom home with lake views and a boat slip. Lakefront homes start at $175,000 for a one-bedroom home on Highlands Channel and progress to $2,499,900 for a six-bedroom home with 132 feet of frontage on North Shore. 40 of the lakefront homes are on the main body. In the condo arena, there are 42 units for sale, which is down from 47 last year. 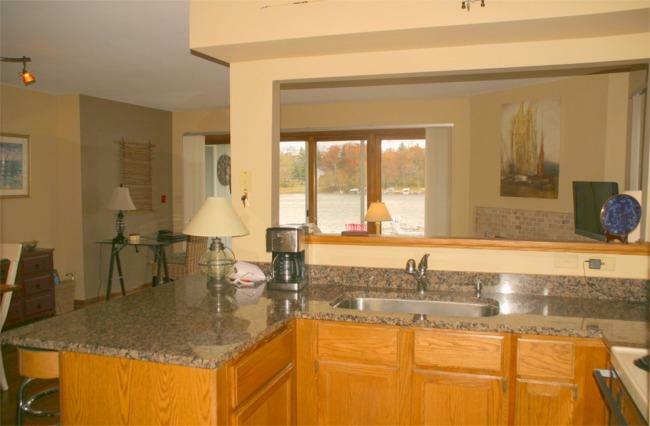 The properties range from a $49,900 one-bedroom condo/hotel to $349,900 for a remodeled three-bedroom with a pier, boat lift and boat launch in Delavan Gardens. 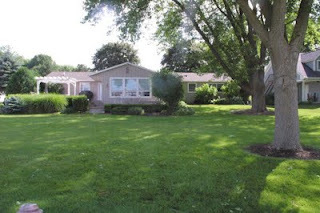 The best value for a condo on Delavan is located at 1447 Delavan Club Drive. Listed at $154,900, this remodeled one-bedroom home has a wood floors, granite counters, natural fireplace, pier, boat launch, swimming pool, and club house. In addition, there is a detached one-car garage. 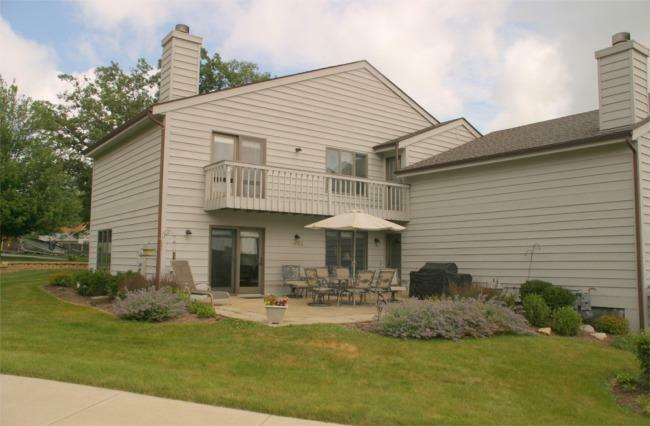 The best value for a Delavan lakefront is located at 2201 South Shore Drive. 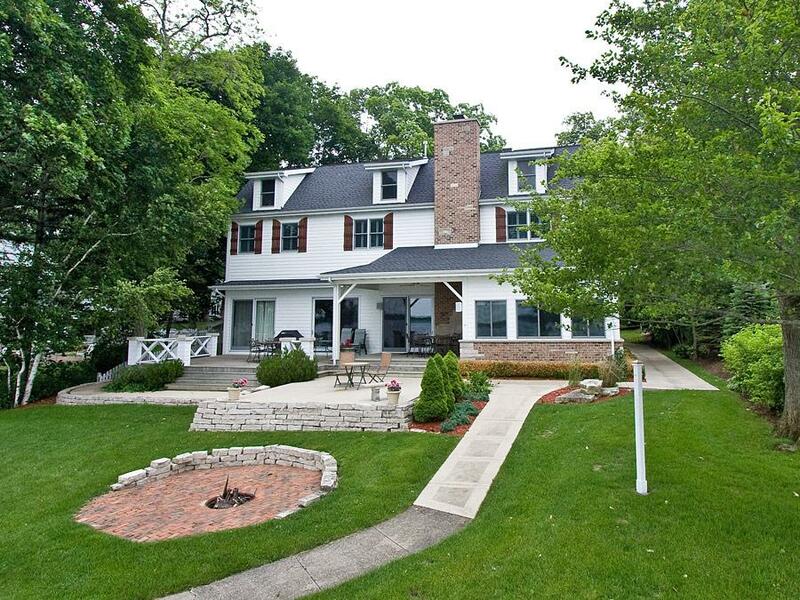 This five-bedroom, five-bath home, has 80 feet of level lakefront, private pier, tiered deck and two 2.5 car garages. Listed at $1,499,000, this home offers panoramic lake views, sunsets and has been reduced from an initial listing price of $2 million. The Delavan Lake Yacht Club will be hosting the ILYA E-Boat Regatta July 7-10. Seven sailboat races are scheduled for the event with the first race scheduled for Friday, July 8. The Yacht Club is located at 1501 Cedar Point Drive, Delavan along the north Shore. Race action can be viewed from the shore line or by boat on Delavan Lake. The Yacht Club expects 30-40 sailboats will be involved in the races. 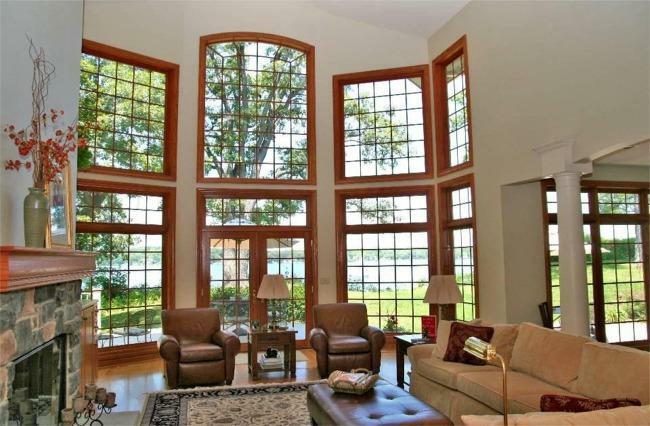 Delavan lakefront sales now out pace all other lakes in Walworth County for 2011. With the sale of a three-bedroom home on North Shore Drive yesterday, Delavan now has 10 sales for the year compared with nine for Lake Geneva. 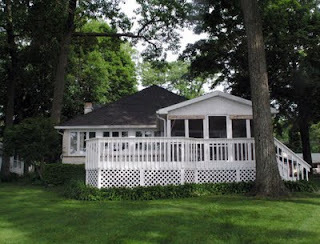 Two other homes are under contract as well on Delavan Lake with showings up over last year. Reduced prices have much to do with the sales upturn. Many homes are priced 30 percent than they were two years ago.